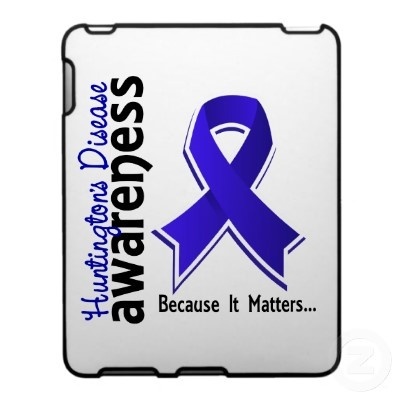 Donations are tax-deductible and support research for finding a cure for Huntington’s Disease. Please use the options below to make a donation to the Bev Hartig Huntington’s Disease Foundation, where every amount goes directly to research. You may make a one-time donation or choose to establish a reoccurring option using the buttons below.